With its unique character, Château de Lagrange will help build your brand with your partners and collaborators. Whether for a business lunch, a seminar, a conference or team-building days, come and enjoy the life of luxury in this fabulous family home since 1750, where the charm of the past meets the modern requirements of your corporate events. 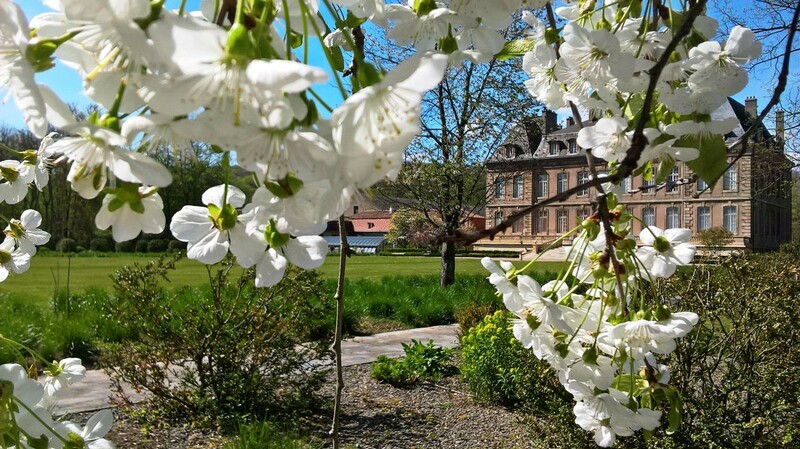 Only 15 km from Luxembourg City, the castle and its facilities can accommodate a small group of guests for an intimate dinner in the halls of the Chateau or up to 100 people seated. 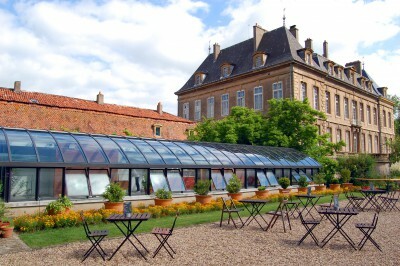 Alternatively, the garden of 3 hectares may be suitable for your larger events which may include the most unusual of ideas.